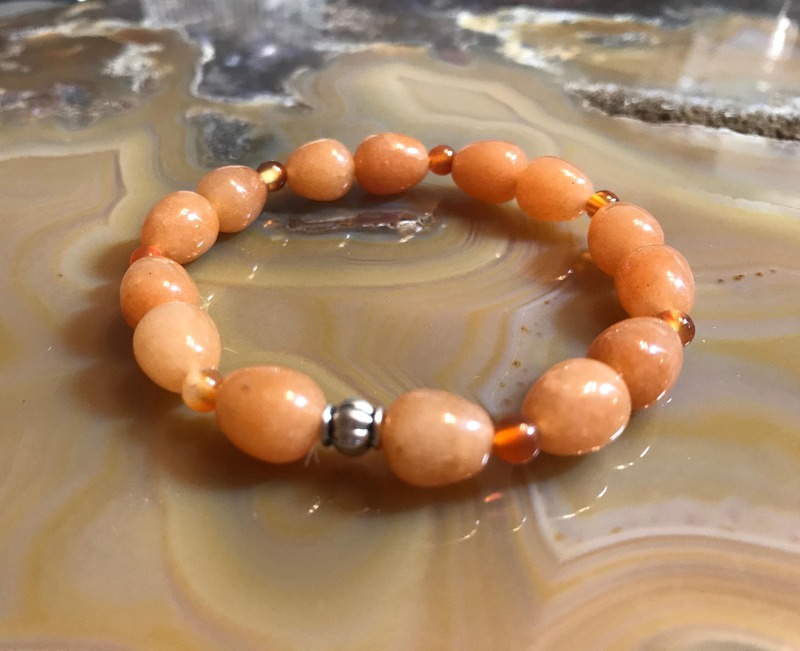 A stabilizing stone, Carnelian restores vitality and motivation and stimulates creativity. It gives courage, promotes positive life choices, dispels apathy and motivates for success. Carnelian is useful for overcoming abuse of any kind. It helps in trusting yourself and your perceptions. It overcomes negative conditioning and encourages steadfastness. Carnelian improves analytic abilities and clarifies perception. It sharpens concentration and dispels mental lethargy. Protects against envy, rage, and resentment. Calms anger, banishes emotional negativity and replaces it with a love of life. Carnelian boosts fertility and stimulates sexuality. Carnelian is also a grounding stone.